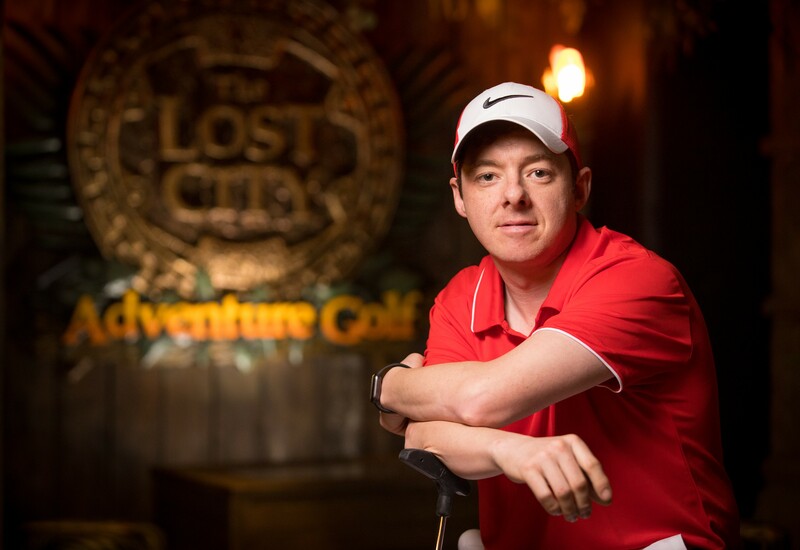 This April 1st, Morrow Communications invited a ‘VIP’ to The Lost City Adventure Golf at Cityside Retail and Leisure Park in Belfast. 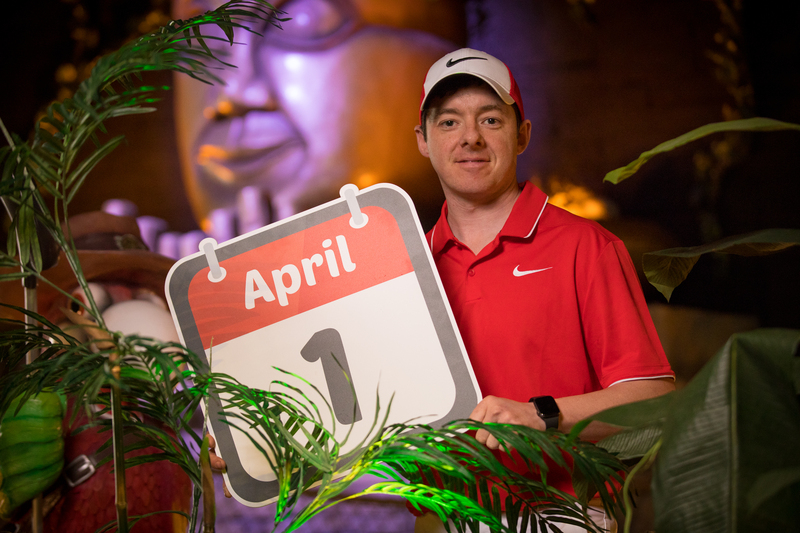 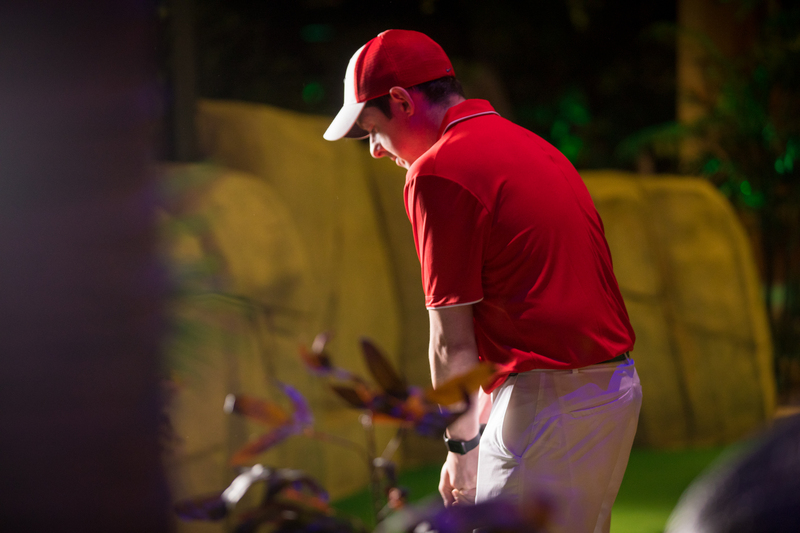 As excitement grows for The Open this summer, we worked alongside Rory McIlroy look-a-like, Damien Power, to create engaging content for The Lost City’s social media platforms this April Fools’ Day. 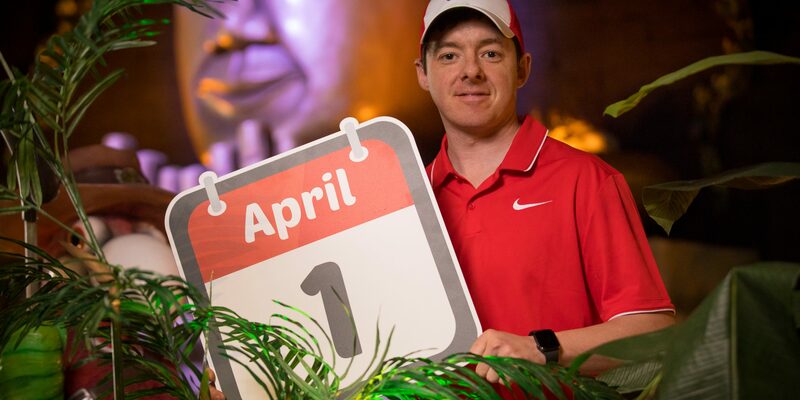 From photography for posts to Facebook and Instagram story content, Morrow Communications worked on the project from initial concept, idea generation, to delivery.